These rats defy stereotypes: they’re friendly and cute, but most importantly they save human lives. Thanks to their remarkable sense of smell, African giant pouched rats are used to detect explosives. 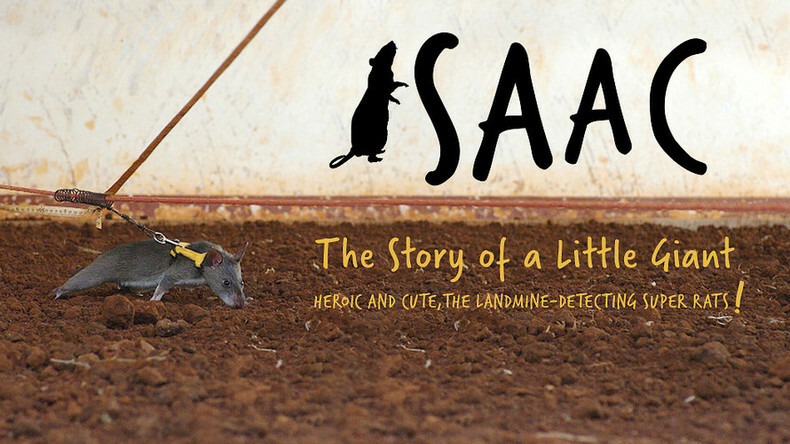 Trained in Tanzania, these clever rodents are sent to countries where landmines left over from war threaten local populations. Watch "Isaac. The Story of a Little Giant" on RTD website and on RT’s live feed. The time of the broadcast is available on RT’s schedule page.